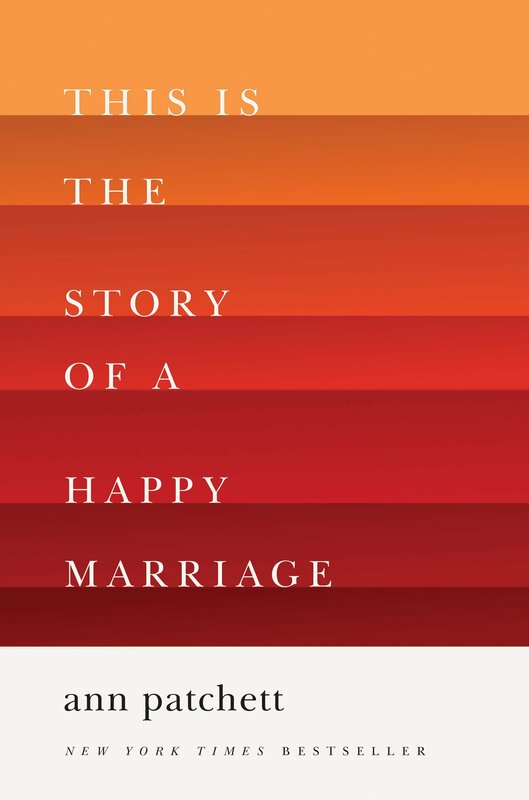 When I heard David Sedaris speak last fall, he strongly endorsed this collection of Ann Patchett’s essays, and basically, if David Sedaris tells me it’s good, I’m gonna go buy it. I’m so glad I did. The essay topics range from divorce and marriage to death, dogs, and writing. I cried multiple times while listening to the audio version (read by Patchett herself). Writers, even if you don’t read the entire book, I highly recommend that you at least read her essay entitled “The Getaway Car: A Practical Memoir about Writing and Life.” It’s about 40 pages long and so, so good. This debut novel was showing up on everyone’s end-of-the-year best-of-2014 lists, and I had it on my TBR shelf, so I happily plucked it from its resting place and gave it a read. It’s the story of bad-girl-on-the-mend Reagan, who goes on tour with her country music star best friend Dee and falls for Matt, the boy who is opening for Dee. I found a couple things hard (personally) as I read: since they’re on a giant cross-country music tour, the setting changes faster than I can keep up! Also, I was a little unclear on what drew Matt and Reagan to one another. 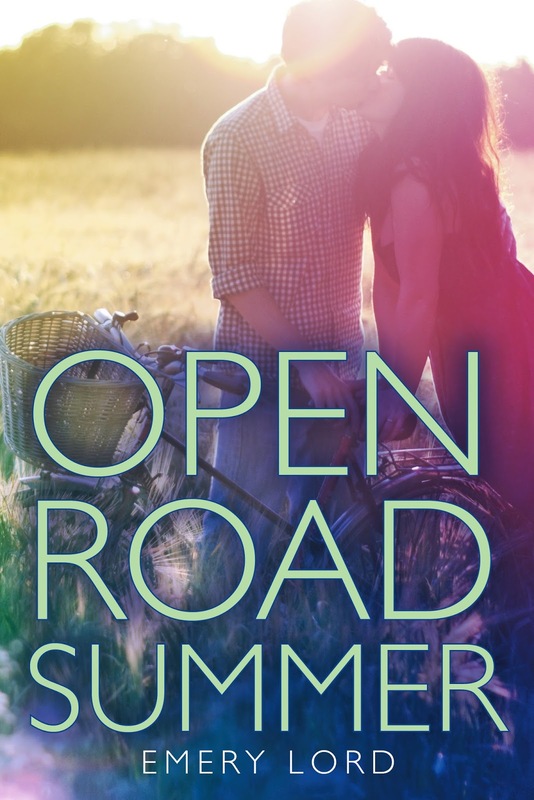 That said, this is a lot of people’s favorite book of 2014, so if a country music tour and summer love with a hottie guitarist is up your alley, you’re gonna love this one! One of those books where you go, “WHAT did I just READ?” But I loved it. 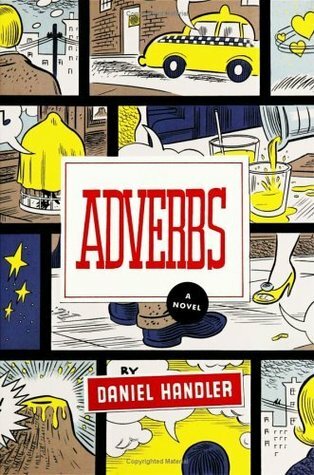 Daniel Handler (AKA Lemony Snicket) is hilarious in this book. He takes tropes and ridiculous analogies and bizarre events and makes them work to his advantage. I had thought this was a YA book, but it’s for adults. It’s strange and wonderful and funny and makes me believe that I could never, ever match Handler’s wit. I saw that another reviewer of this book had said, “It’s a collection of short stories that feels like a novel.” It does and it doesn’t. It was like David Sedaris writing fiction. It breaks every single rule with aplomb. I’ve saved the best for last. Moriah McStay and I share an agent and an editor; she’s like my publishing “big sister” and lets me whine to her anytime I want. When our editor was in Minnesota this past summer, she gave me an ARC of Everything that Makes You, and as Moriah’s publication date approaches (March 17th! ), I realized I’d better hop on it and read the ARC. My. Gosh. I mean this in the best way possible when I say that this book made me bawl and bawl and bawl. It’s a fascinating premise told in alternating chapters: in one part, we learn the story of Fiona, a girl with facial scars; in the other, we hear from Fi, who never had the accident. You encounter the same cast of characters in each story, but Fiona’s interactions with them are vastly different based on which reality she’s in. It was brilliant and incredible and put my heart into a vice and squeezed. I cannot wait for the rest of the world to meet Fiona and her friends. I sent Moriah a barrage of emails and tweets while I read this. It’s fair to say it clobbered me. I mean this in the best way possible: @moriahmcstay‘s book pulverized my heart more than any book since TFIOS & Code Name Verity. 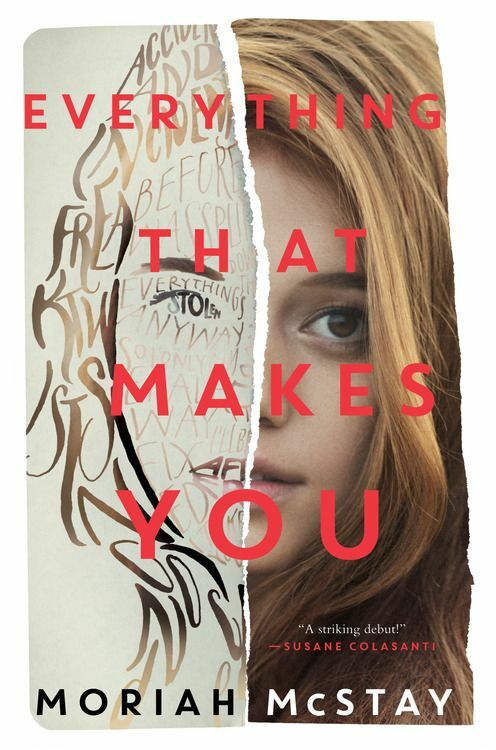 This entry was posted in book review, YA and tagged book review, moriah mcstay everything that makes you book review by Jackie Lea Sommers. Bookmark the permalink. Jackie! Stop it! Every time you post about books, my never-able-to-be-completed Amazon wishlist grows a thousand times longer. Stop.